What better way for movie-lovers and media students to cultivate a habit for protecting the environment AND watch film screenings by brilliant directors? 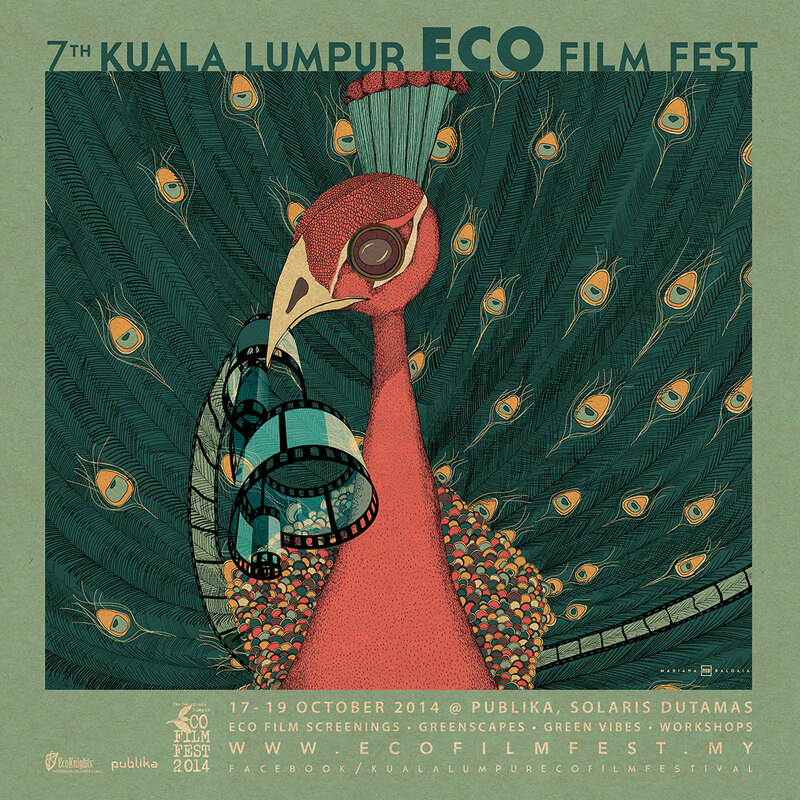 The Kuala Lumpur Eco Film Festival (KLEFF) is an event aimed at creating awareness and constructing an eco-conscious nation through film screenings and other activities. For the past six years, this festival has been reaching out to Malaysians all over the peninsula through their insightful and thought-provoking films. How was the idea of the KLEFF created? According to the official KLEFF website (check it out below), the whole idea behind this film festival came about during a discussion over a cup of teh tarik. The founders and organizers of this festival, the EcoKnights, realised that there was a lack of local content about the environment in the form of short films, documentaries or feature films. They wanted the public to gain interest in environmental film production and globally create awareness about local issues. These passionate environmentalists then decided to create an event that would push the boundaries of Malaysian talent and inspire people to lead a more ecological lifestyle. Even if you’re not a fan of indie-style films, there will be other events to look forward to, such as Green Vibes (a musical showcase), various workshops and Greenscapes, an exhibition by local businesses and NGOs. Other activities include face-painting and clothing or craft displays from other eco-friendly vendors. Don’t miss this fun-filled, not to mention inspirational, event! Tags: Eco, eco-conscious, EcoKnights, environmental awareness, Environmental Friendly, Festival, film, Green Vibes, Greenscapes, indie, indie films, KLEFF, Kuala Lumpur, Kuala Lumpur Eco Film Festival, Local, Malaysia, Malaysian filmmakers, Malaysian Talent, movies, protect the environment, Publika, Support Local Talent, www.ecofilmfest.my. Bookmark the permalink. Previous post ← ETC Magazine – Soft Launch!